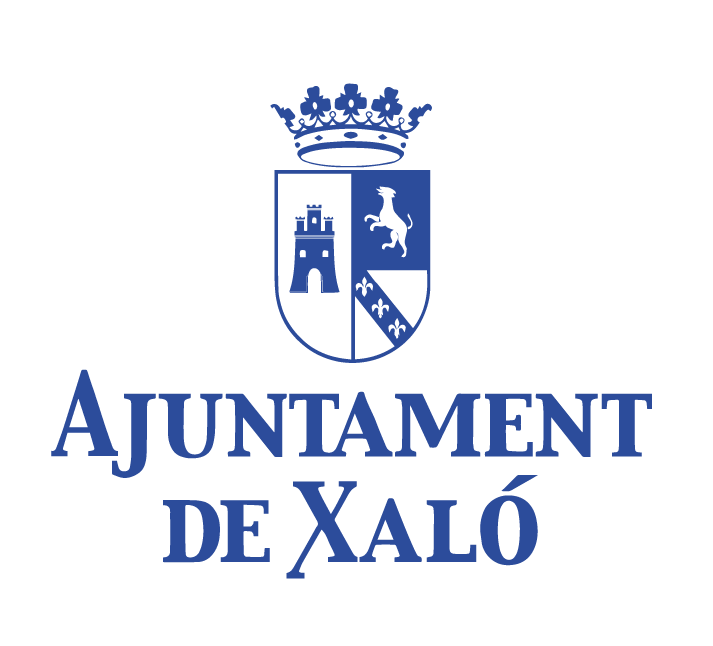 XALÓ PRESENTS A BOOK ON LOCAL CUISINE WITH MORE THAN 121 RECIPES (text recipes is in Valenciano and English). 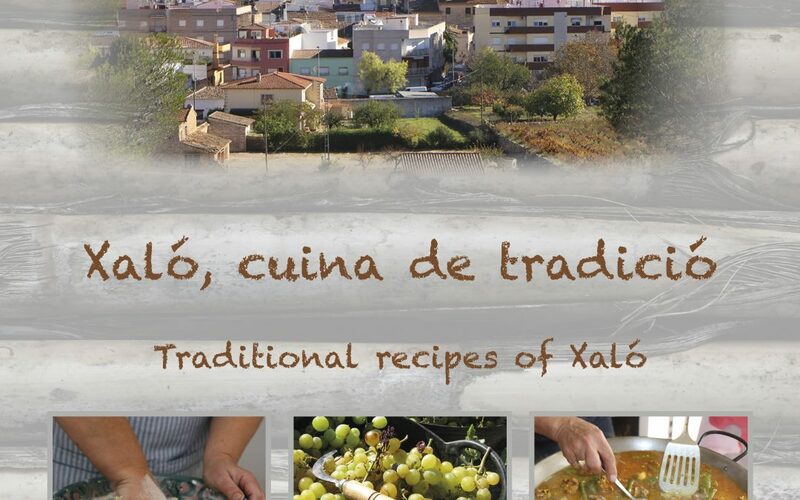 The book “Xaló, Cuina de Tradició”, edited by Els Majorals 2019, contains more than a hundred local home-made recipes provided by the local residents of the town. 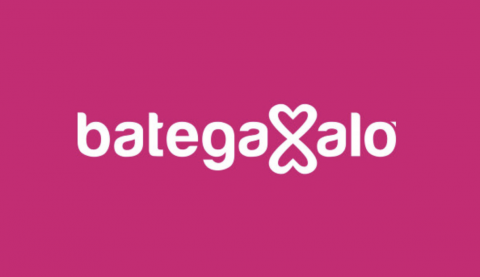 Last Sunday, Xaló’s Majorals 2019 presented the book at the Museu Etnològic. The book contains more than 121 local recipes. The local residents of the village have contributed their recipes for day to day cooking, as well as for typical specialities from the village fiestas, such as the traditional “Festa del Romer buns”. Each recipe brings a piece of Xaló’s gastronomic tradition that has been passed down from generation to generation, all of which come together in this book. In addition, the book demonstrates the customs and daily life of the people, the products of the land and the ingredients that everyone has at their fingertips. The cookbook is divided into different categories: rice, beans and legumes, meats, jams and marmalades, conserved savoury products, cakes and buns, sweets, fish, stews and casseroles, vegetables and eggs, and, with the collaboration of Bodegas Xaló, food pairings with white wine and dessert wine. 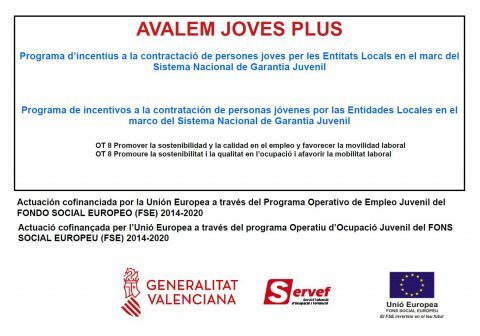 The points of sale where you can buy the book are the Vincentica bakery, the Francis bakery and Bodegas Xaló starting Monday, April 15. You can also contact any Majoral 2019 to buy a copy.